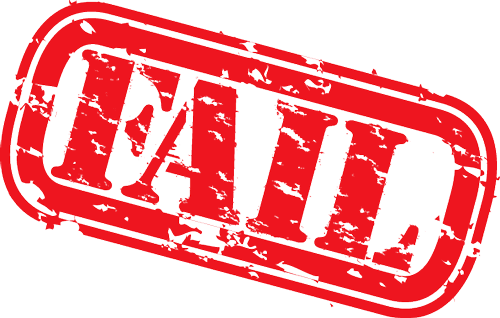 This article talks about the top 10 reasons of “why LMS implementations fail?” If you are planning to implement an LMS or changing over to a new one; it is a must read for you. 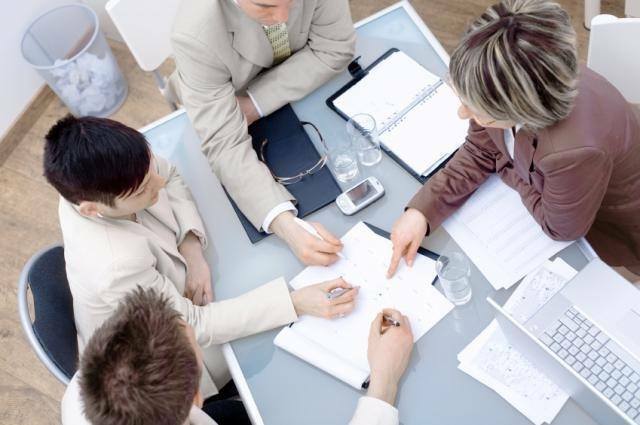 As any other project, an LMS also needs an effective project management, full ownership and a committed vendor. 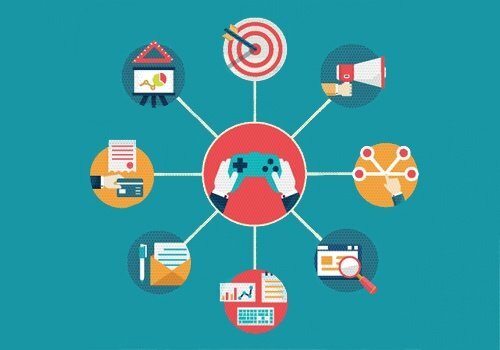 Gamification has proven to be a successful motivation strategy – if done the way the learners want! So, how Learners would like to use their Gamified Learning Management System. 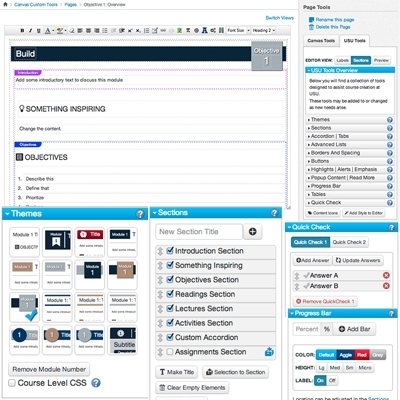 eLearning Industry is rapidly changing and there are numerous Learning Management System trends for 2014. 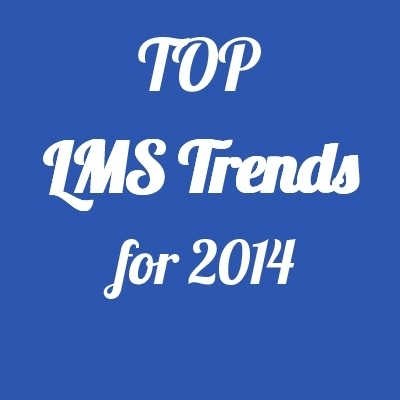 At the following article you will find the Top 14 Learning Management Trends for 2014. The eLearning Industry’s Network, the largest independent eLearning community of Instructional Designers and eLearning Professionals, invites you to participate at the 1st Global Learning Management Systems’ Quality Evaluation Survey. 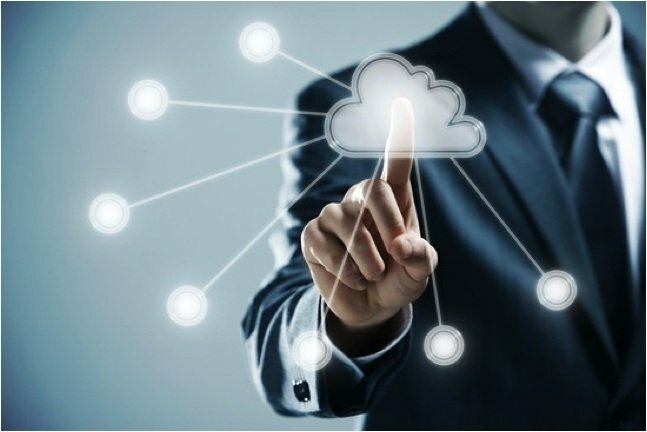 As eLearning becomes more popular in the employee-training sphere, the benefits of cloud-based Learning Management Systems become prevalent factors for the organizations that want to offer cost-effective and flexible training methods. 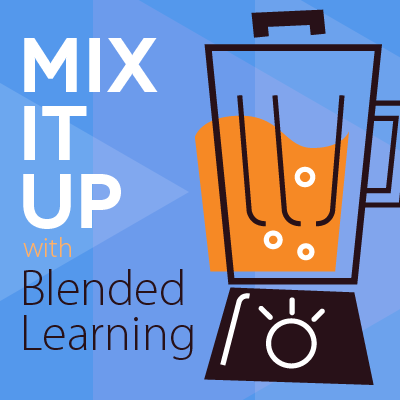 Jump in for more on the cloud-based LMS benefits. Globally, companies and organizations spent between $1.8 and $1.9 billion on learning management systems in 2013, according to Bersin & Associates. With big dollars at stake, it’s important to find the best learning management system to meet your needs. 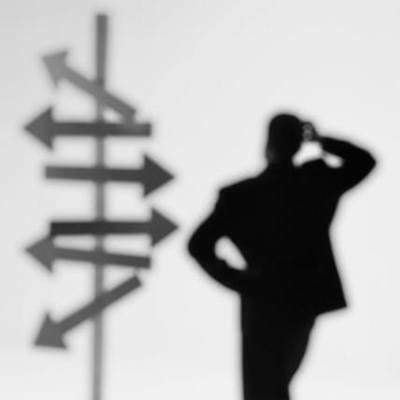 These 9 questions will help you focus your search, selection, and implementation efforts. 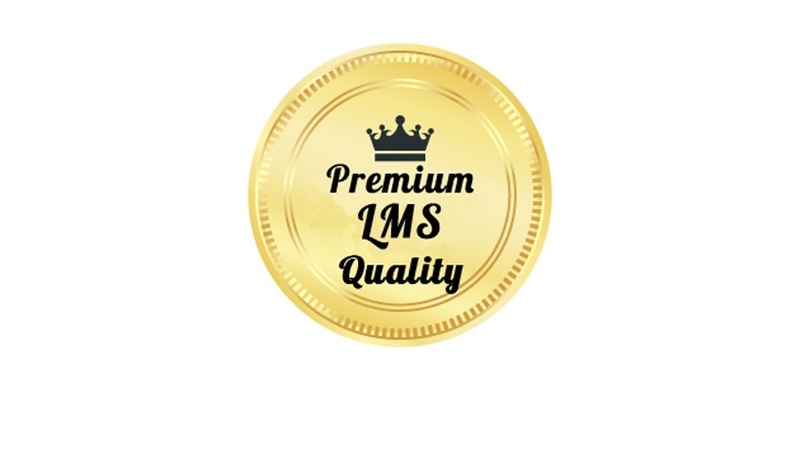 After nearly 20 years in the learning industry as an LMS vendor, a content producer and a user of learning management infrastructure, I have seen quite a few interesting LMS implementations. Having worked with 150 organizations, I have seen some patterns and trends emerging. Here I share my top 6. 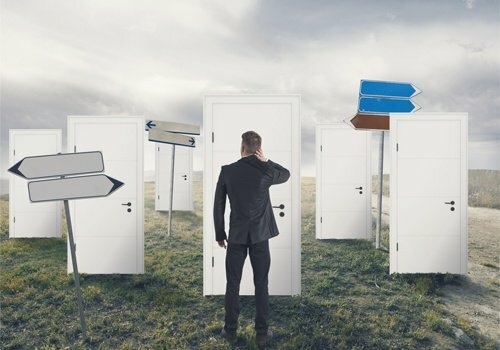 If you’re looking for a new learning management system (LMS), here are four key criteria to take into account as you make your selection. The time spent developing a course shell can be reduced dramatically by implementing custom tools into your Canvas interface. Cloud-Based LMS: Is Your Data Safe In The Cloud? Cloud-based Learning Management Systems are quickly growing in popularity. We trust our most sensitive information to our Learning Management System, including our courseware and learner information. But how safe is that data in the cloud? How much do you know about the security of your cloud-based LMS provider?